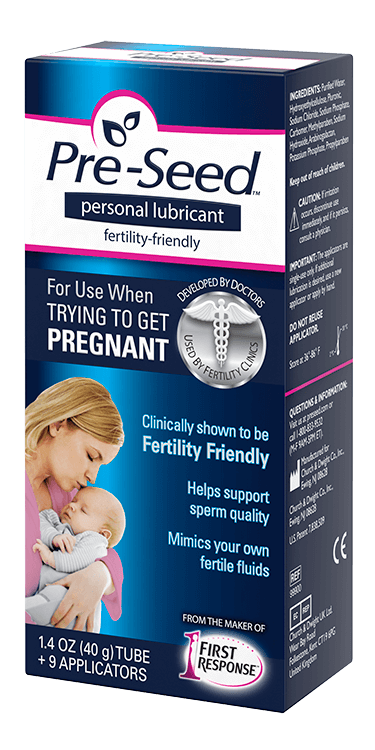 When you're trying to conceive, you can't leave it up to chance. Your body runs on cycles with fertile windows. Use FIRST RESPONSE™ Ovulation Tests to help you accurately predict the timing of your cycle. Plus, consult the helpful resources below for more pregnancy tips to increase your chances of conception. 1 in 8 couples struggle with infertility1. 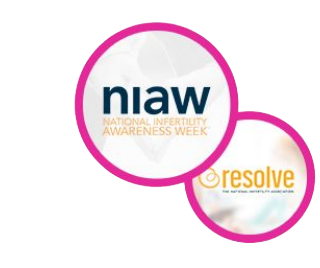 That's why First Response has partnered with Resolve and National Infertility Awareness week. Let's start talking about infertility and supporting each other. Take the online pledge to join your voice with others and help change the conversation. I’m Struggling to Get Pregnant… Am I Infertile? Popular Conception Strategies: Fact or Fiction? 12006-2010 National Survey of Family Growth, CDC.